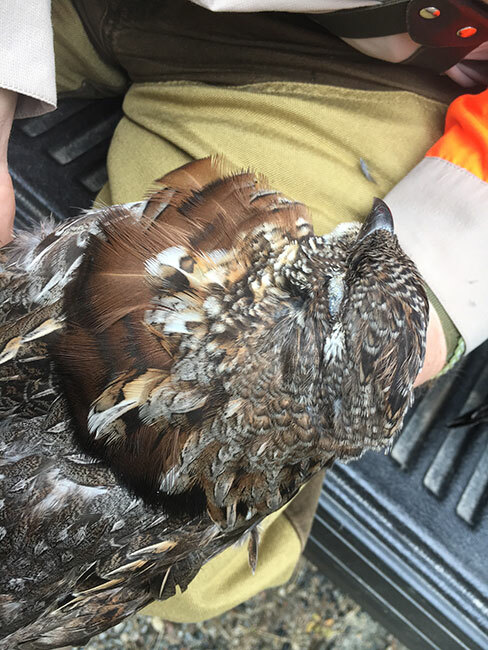 Photos: Ever Seen a Chocolate Grouse? The brown feathers on the grouse’s ruff was quite distinct. 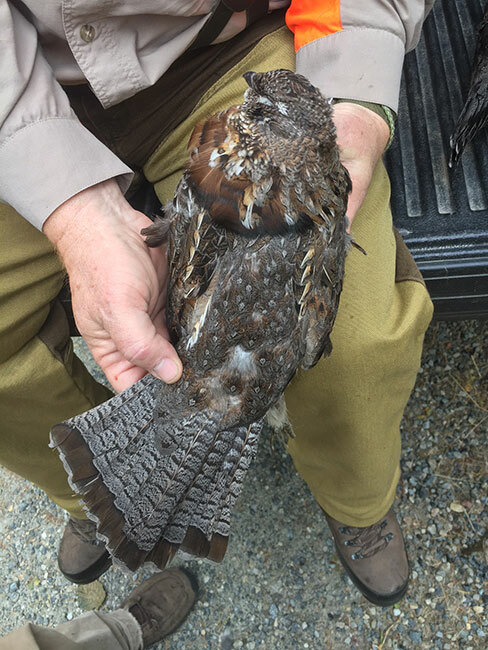 This past fall, I had a client knock down this ruffed grouse. Notice that it literally has a chocolate ruff and tailband. I’ve seen in my entire life. I posted the photo on Instagram wondering if any other folks had seen this before. It’s technically not a phase. A hunter from Upstate New York wrote that he’d had seen one like this, as well. Anybody else out there seen this on ruffed before? Here you get a look at the whole bird and its strange coloration.